Is it wrong that the manfriends bath pouf is bigger than my bath pouf? Discuss. 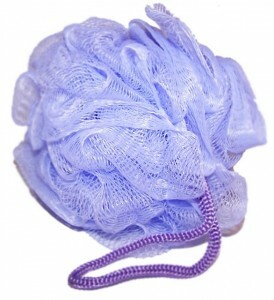 I think I'm the wrong person to weigh in on this one, my husband uses a bath pouf and I use a washcloth. hmmmm....i wouldnt say its wrong, but maybe you should out pouf him.